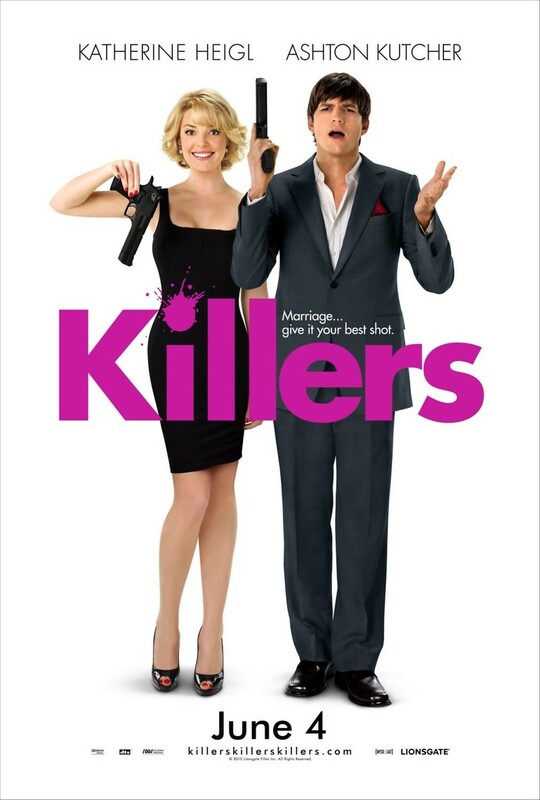 Killers DVD and Blu-ray release date was set for September 7, 2010. When Spencer Aimes meets the lovely Jen, he knows he is willing to give up everything else in his life, including a career as a government assassin. Three years after they get married, Spencer discovers that simply walking away from his old life isn’t as easy as he hoped when he and Jen are attacked. The two must now figure out how who is trying to kill them and survive while keeping up appearances as a happy and carefree couple.